You can design anything with any layer organization when it comes to print, but when you are designing for an export – you must group and organize common layers. What you see is what you get, if you stack all you layers, you will get stacked elements in the output. 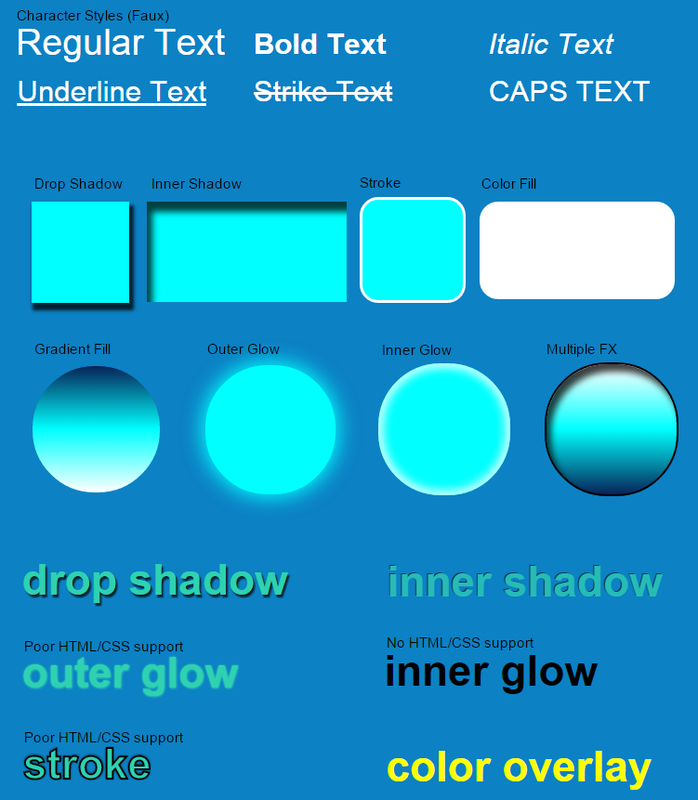 A full sample of our support for text, shapes, images and effects.